FIFA 17 fans love customizing their players’ appearance. Just like any football fans, FIFA 17 gamers really appreciate a good pair of football boots. The only problem is how to stay updated with the FIFA 17 boot DLCs. Now, the good news is that you can follow this FIFA 17 forum thread and get the latest information about the new football boots available in the game’s catalog. 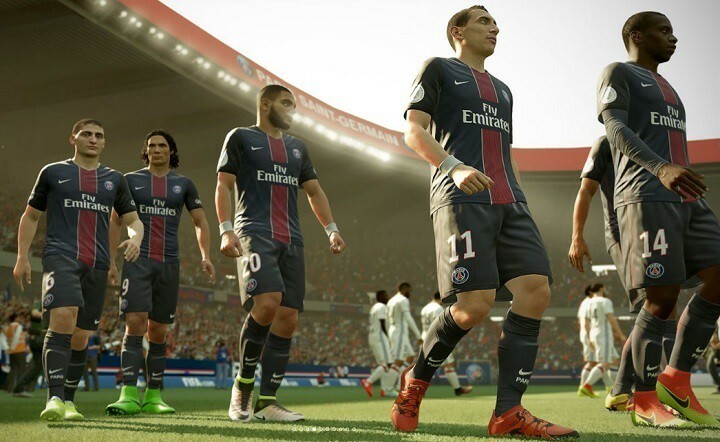 Fans expect EA to roll out more boots updates until around May time. The latest FIFA 17 boot updates include four new Adidas models, and one Puma and Mizuno models. 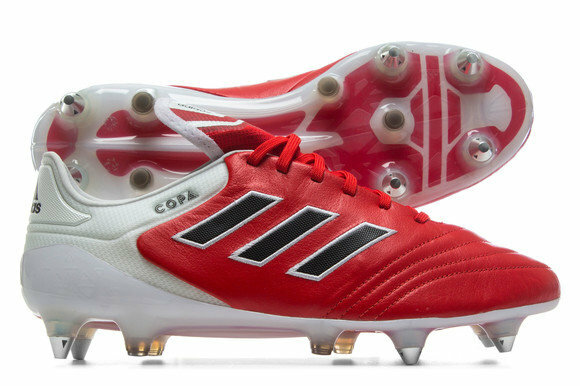 The new boots were rolled out at the end of November. 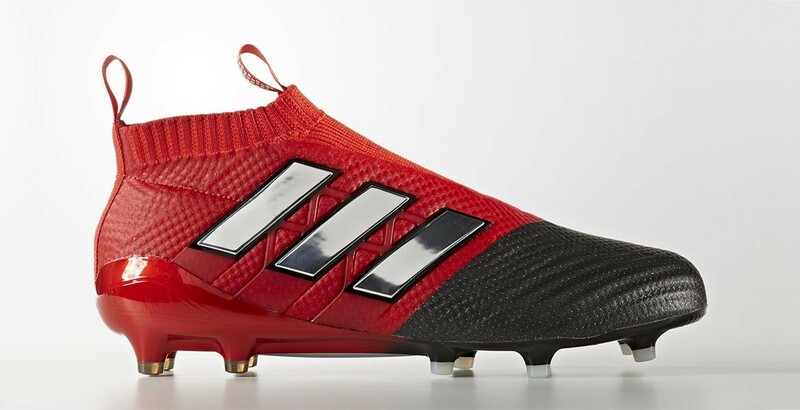 FIFA 17 players strongly believe that EA should release new football boots more often. 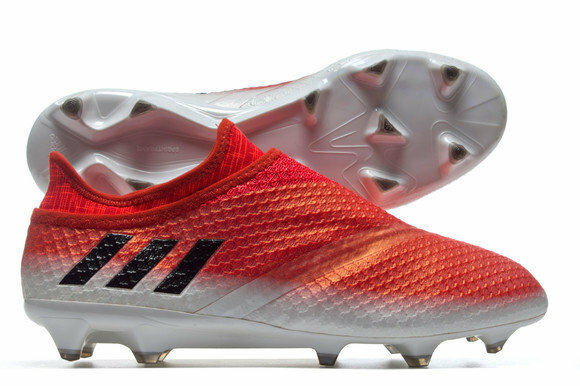 Of course, this is not an essential game element, but new football boot models make the game more enjoyable. Gamers wish that EA checked the new products more often and updated the game catalog accordingly. Haven’t checked yet today but I don’t understand how it takes EA so long to add new boots. The Nike Floodlights pack was revealed a couple of weeks ago so why couldn’t EA have made them so they could be put in the catalogue when the boots were officially released on Monday? All they have to do is update the colour scheme, they already have the template. However, taking into account all the bugs affecting FIFA 17, it’s easy to see why EA introduces new football boots quite rarely.